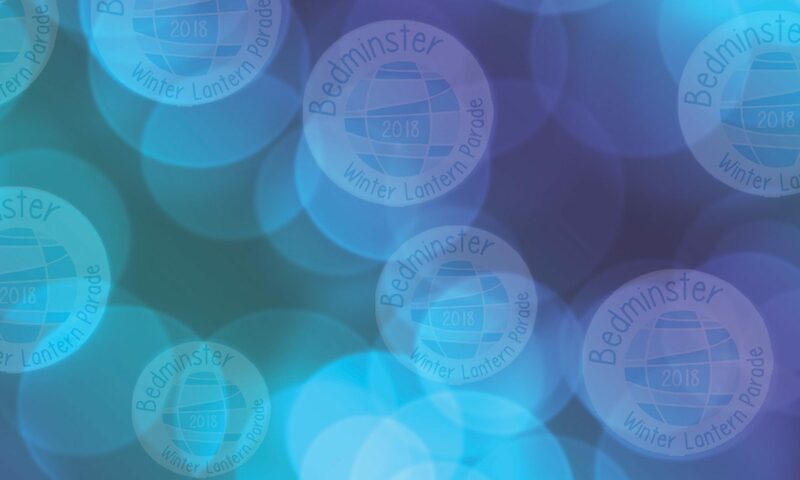 It was a close thing this year, but once again we are putting on the Bedminster Winter Lantern Parade thanks to the vital help and support from our sponsors and supporters who help us in so many different ways. For 2018 we are delighted to be welcoming back many organisations as well as saying hello and thank you for the first time to some new faces. So here they are! We are very pleased to welcome Firmstone Developments, a busy, friendly, design-conscious property development company – as Leading Light for 2018. At Kwik Move we are more than just a removal company. Our highly-trained team ensure that you have a smooth moving experience from start-to-finish. Promoting the values of respect, courtesy, and punctuality, we care about our customers. Our uncompromising commitment to the job ensures the safe delivery of your goods. With more than 25 years of experience, count on our team to provide the solutions that you are looking for. Renishaw is one of the world’s leading engineering and scientific technology companies, with expertise in precision measurement and healthcare. 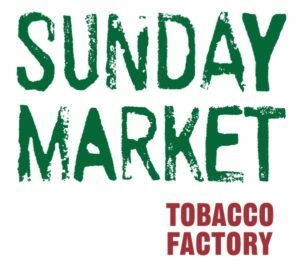 Our bustling Sunday Market is the perfect spot to meet with friends, relax with family and discover exceptional foods, crafts and produce, made and grown in the local area. Hi! We’re Lindsay and Joel and we opened Toyville in October 2016. Our independent toy shop in Bedminster is a true family business. We own and run the shop with help from our son Xander. As parents to a young child we found it difficult to find different and interesting toys near our south Bristol home. We saw an opportunity to start a new business so we took the bull by the horns and launched Toyville. 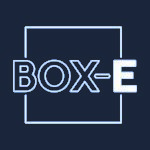 BOX-E is a tiny restaurant in a pair of shipping containers at Wapping Wharf. With just 14 seats, plus a kitchen table, the focus is on beautiful seasonal and local produce cooked well. www.boxebristol.com (and we are @boxebristol on both instagram and Twitter). 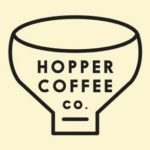 Hopper Coffee is a little coffee and cake business working out of the back of a Piaggio Apé. We can be found at our regular pitch in Greville Smyth Park, and also events local to BS3. Have a look at our website to find out more information or to get in touch. At Shake Express you can find an exciting mix of individually prepared, irresistable hot and cold milkshakes. We are a family business set up back in 2011 by a mum and daughter, Marion and Becky.